Salut! 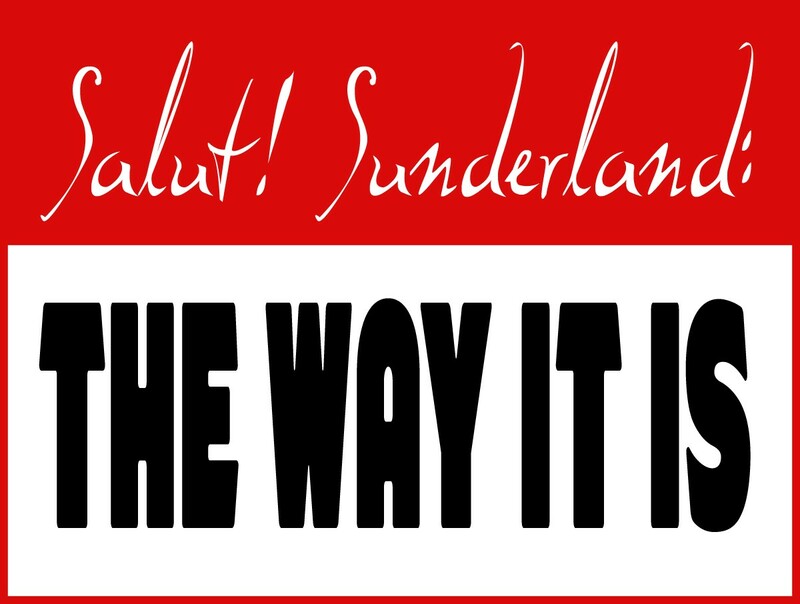 Sunderland was launched at the beginning of 2007 as a one-man blog, an offshoot of my Salut! site on “France, current affairs, travel, the media – and more besides”. 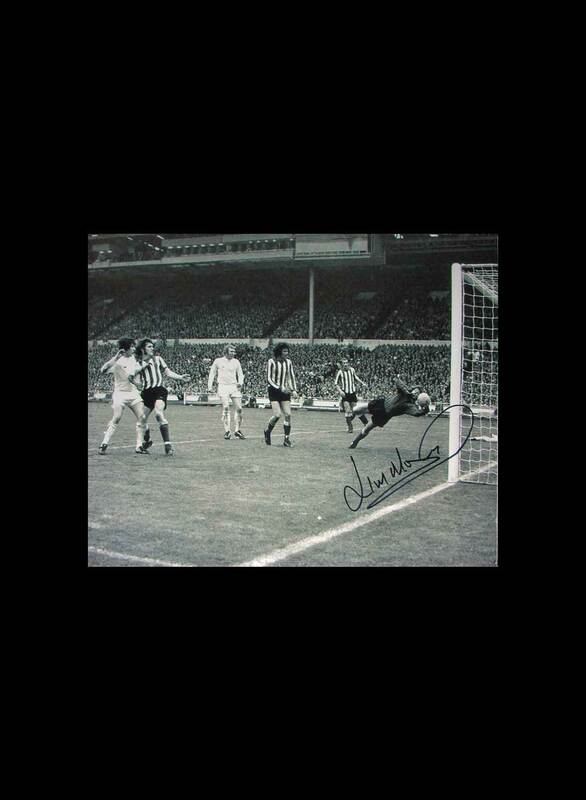 Almost immediately, my friend from County Durham childhood Peter Sixsmith offered the first of what would grow into hundreds, perhaps thousands, of contributions on all things concerning our shared passion for Sunderland AFC. We’d been following the club since the early 1960s, Pete more actively since he never permanently left the North East, let alone the UK. The site of 2014 bears no comparison with the results of those early efforts. I am now assisted by three other editors – Malcolm Dawson (whose sister, Joan, had been a huge help in the early stages), John McCormick and Nic Wiseman – and a dozen or more regular contributors. 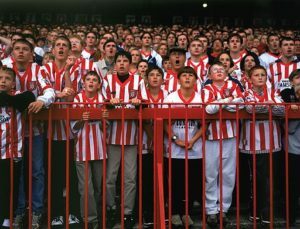 Pete’s magnificent accounts of games home and away still serve as the lifeblood of the site but other individuals have been generous with their own time, application and skills. Jake, out in Spain, tirelessly conjures up the striking images you see day after day. This shows how much blogging is growing. Trusted web hosting is integral to successful web hosting. You could look at HostiServer Services if you are looking to get into blogging. 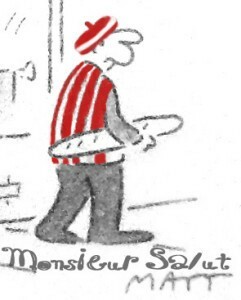 There are many of those days when I am mightily proud of Salut! 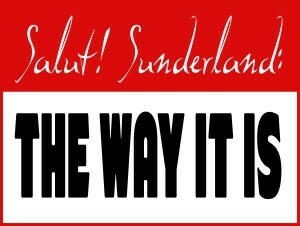 Sunderland. An exceptional piece of writing, by Pete or one of the others, still sends a warm shiver down the spine. A incisive slice of polemic, or some kind words in times of unhappiness for a player or manager or supporter, may draw in thousands of people, including fans of other clubs, who would not ordinarily think of coming here. The Statcounter measure of readership levels may reach a new milestone (a million, then a second million much more quickly than the first and the total now stands at more than 2,523,000). There are gloomier days, too. The site may suddenly freeze or become painfully slow to navigate; it happens to much bigger sites but they are necessarily better equipped to put things right. An outstanding article may inexplicably attract a paltry readership. An advertiser might decide to end the modest support that helped keep us afloat – no one gets paid, except very rarely when beer money is somehow available, but there are running costs that won’t go away. But what amounts to a labour of love always seems worth pursuing. Kind words from readers, or people met at games, mean a lot. The recognition of opposing fans that we do a decent job can be heartening, too. That was a long way of saying Vote for Us. Anthony Cooper, the founder of Football Blogging Awards Ltd, reminds us that the process has begun to “recognise and award the best football blogs around the world”. 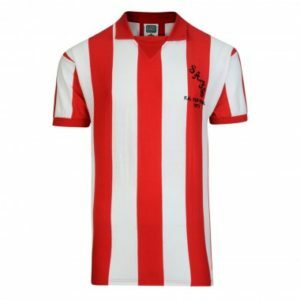 His partners in this noble enterprise our old friends at Campo Retro, until recently a valued advertiser at Salut Sunderland and sponsor of the odd competition. The awards scheme also does its bit for good causes. 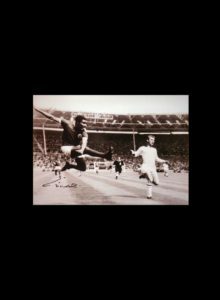 Its current nominated charity is the Sporting Memories Network, following in the footsteps of Football Unites, Racism Divides, The Justin Campaign and perhaps others. Now your turn. There are 11 categories. If you think Salut! 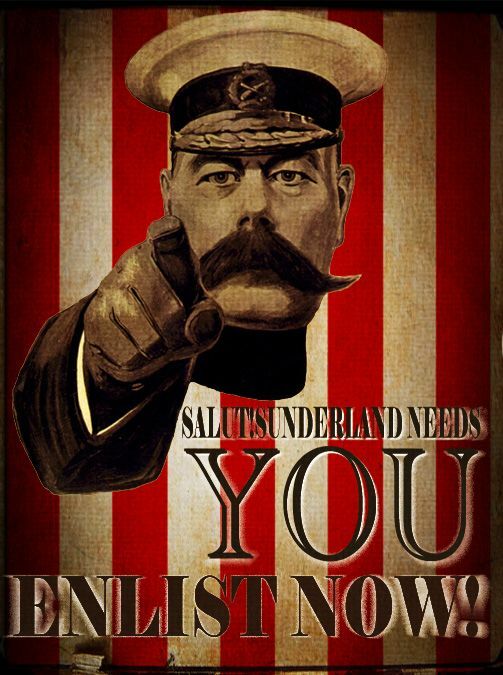 Sunderland deserves it, please vote for us in one, two, three or even four categories: Best Established Football Blog, best Football Forum and/or best Club Football blog. 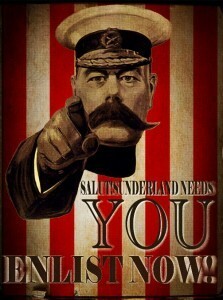 And the fourth is Young Football Blog; if voting for us there, you should answer Keir Bradwell of Salut! Sunderland (14 at the end of September and regularly contributing many-by-man player ratings). If you prefer another site, or have suitable candidates in other categories, please exercise your voting rights accordingly. Anthony Cooper is proud of a voting process that relies 100 per cent of the views of supporters. 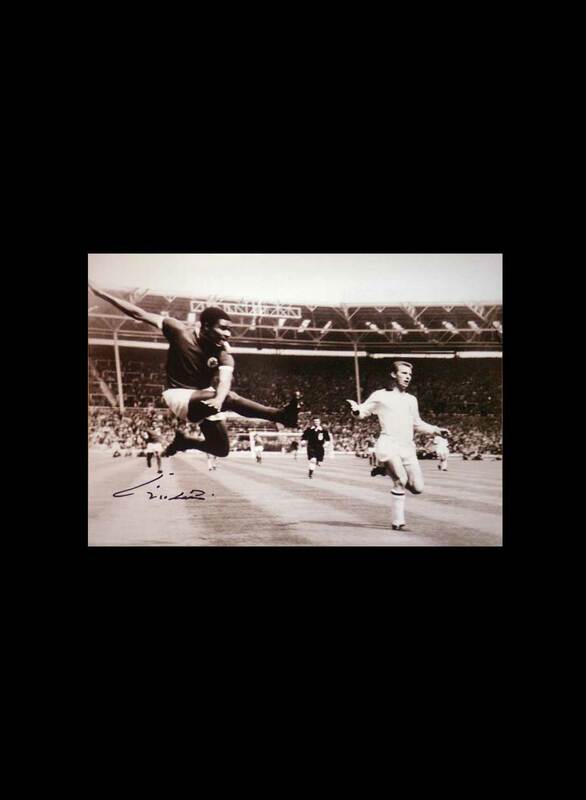 The awards ceremony takes places on November 13 at the National Football Museum in Manchester. Go to http://www.footballbloggingawards.co.uk/about/how-to-vote-football-blogging-awards/ for easy instructions on how to castt your votes. I have registered and confirmed my vote for Sault! 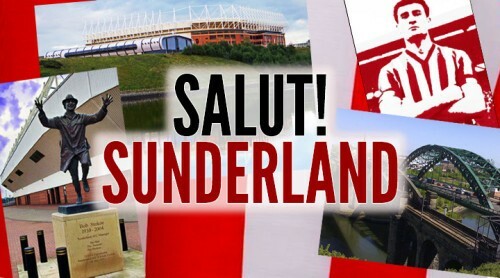 Sunderland. Come on guys get your votes in now. Good luck Colin lets hope your site gets the recognition it deserves. The Mackem Uzis are firing the votes in brother. Fear not! Got mine off on Saturday. Your okay Keir – good luck.